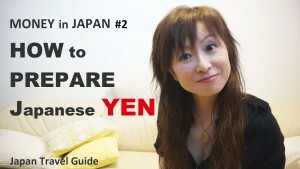 I explain “Money in Japan”. 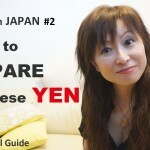 I show you Japanese Money and ways you can pay in Japan. 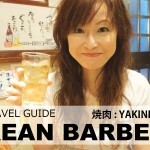 In Japan, there are situations that you can’t use credit cards. So, you need to prepare cash at hand. 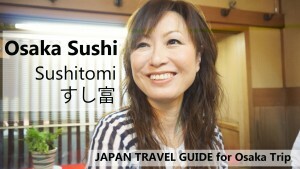 Even big chain restaurants don’t accept credit cards like many chain belt conveyer sushi restaurants. 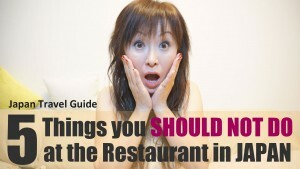 It means not only small stores or restaurants…. ★ About tax free: Check the link below!